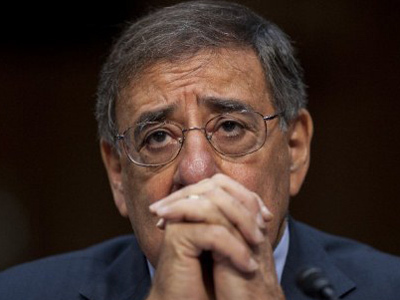 The Pentagon is quickly tightening its ring of forces around Iran. As a recent report reveals a radar belt around the Persian country is almost complete, the biggest ever naval drills, involving up to 20 nations, are to take place in the Gulf waters. ­The US military have asked for $12.2 million from Congress to build an AN/TPY-2 type radar station in Qatar. The construction is due be finished by the end of this month, The Wall Street Journal reports, quoting US officials. 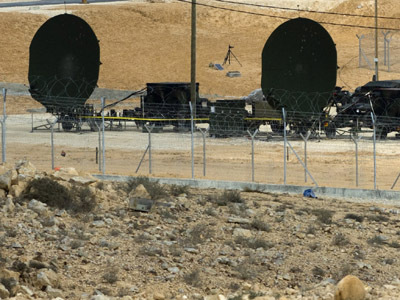 Similar radars, commonly known as X-band, are also located in Turkey and Israel’s desert of Negev. The detector in Qatar would complete the backbone of a system designed to protect Israel and Europe from Iranian ballistic missiles, say the WSJ sources. The shield would pinpoint missile launches from the north, west and south of the Persian country. "There's an effort to get it up and running as soon as possible," a senior US defense official told the newspaper. "But it's not like there's some rush to be ready for imminent conflict." Not satisfied with a ring of radar bases almost entirely encircling Iran, the US appears to be seeking to shatter the country’s morale as well. On Tuesday the US military is expected to announce the biggest-ever naval drills to be held in the Persian Gulf. Twenty nations are to take part in the exercises scheduled for September 16-27, US media reports say. The US and its allies will focus on detecting and destroying mines with ships, helicopters and underwater drones in the Persian Gulf and other locations in the region. 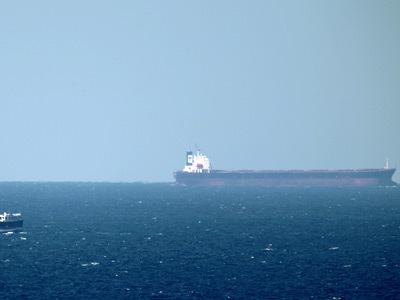 The maneuvers are designed to counter Tehran’s threats to block the oil traffic through the Strait of Hormuz and thus cut off a fifth of the world’s crude exports in retaliation for international sanctions. To boost its defenses even further, the US has dispatched the aircraft carrier USS John Stennis to the Persian Gulf four months ahead of the schedule, says NBC News. Stennis is expected to reach the waters in four weeks. Its deployment period was also doubled to 8 months. The US says it wants two aircraft carriers to navigate the area at the same time. 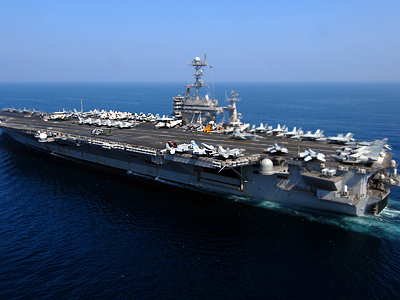 The USS Abraham Lincoln supercarrier left the Persian Gulf, which hosts the US Fifth Fleet base in Bahrain, on Monday. The waters are currently patrolled by the Enterprise and Eisenhower carriers. 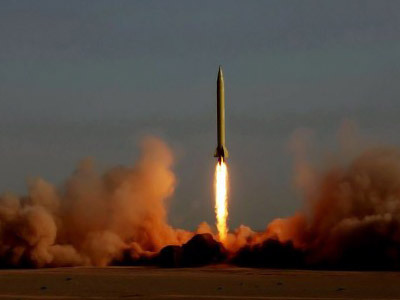 Though the Pentagon insists its moves are purely defensive in nature, the designed radar stations and upcoming drills may come as a red flag for Tehran, who has been repeatedly stressing they watch the United States’ every move in the Gulf and are ready for any conflict. And as Tehran’s combative rhetoric has ratcheted up a notch or two, the tension is starting to show on the US Navy personnel stationed in the Gulf. 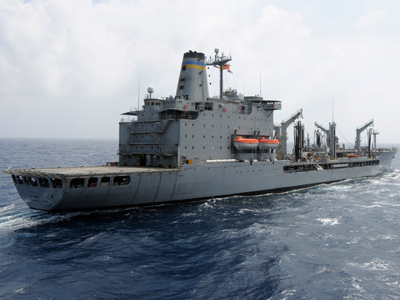 One Indian was killed and three others injured on Monday after a US Navy oiler opened fire on a small motor boat off the UAE’s coast. The subsequent investigation revealed the boat was unarmed and its owners were fishermen. 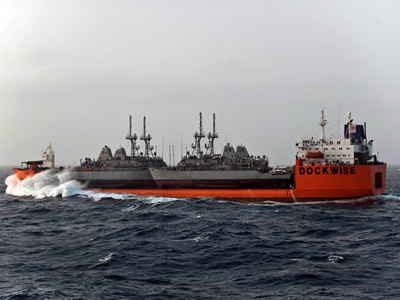 US officials say the boat ignored warnings as it was approaching the USNS Rappahannock, which lead to the incident. 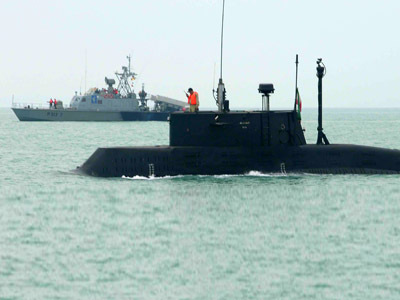 But India's ambassador to the UAE insists the boat received no warning before being fired upon. The initial investigation also suggests "the boat was in its right course and did not pose any danger," reports Abu Dhabi-based daily The National. Iran slammed the unnecessary shooting and called on other Gulf powers to take regional security into their own hands. "We have announced time and again that the presence of foreign forces can be a threat to regional security," said Iranian Foreign Ministry on Tuesday. "Certainly regional countries with the help of one another can provide security in the best possible way. If they join hands, with their defensive capabilities, they don't need the presence of foreign forces. 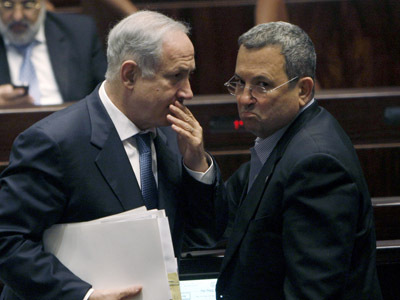 Anywhere where you see insecurity we have always seen the hand of foreign forces there," the Ministry added. The US has been building up its presence in the Gulf, as Washington seeks to step up pressure on Iran over its controversial nuclear program. 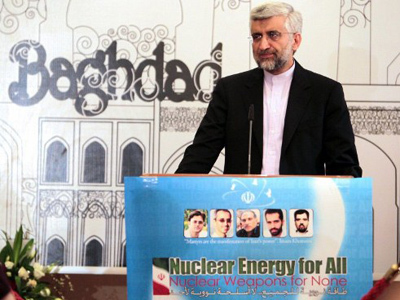 The US, Israel and the EU suspect Tehran aims at producing nuclear weapons. Iran denies the allegations.